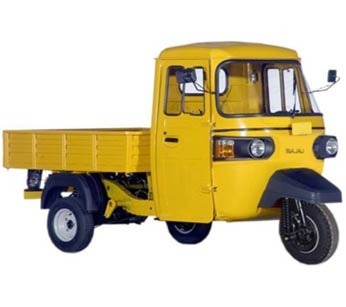 Our product range includes a wide range of re 600 three wheelers and gc max diesel three wheelers. RE 600 has the ability to go in small lanes and has 18.17 NM @2200rpm pickup along with 740mm easy loading/unloading - loading height. This is an ideal vehicle for loading upto 600 kg weight and has no problems on bumps, gradients and bad roads. Higher torque at lower rpm ensures better speed and safe driving. 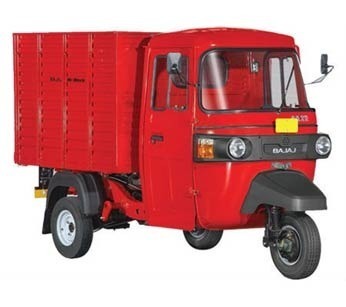 Owing to sturdy design and high performance, these three wheelers are ideal for loading goods and transporting from one place to another. 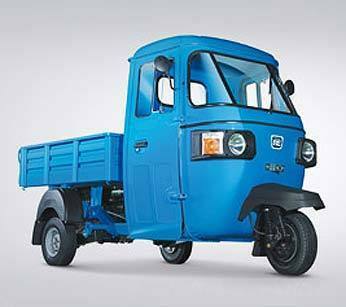 Powered by Japanese Kuboto Diesel engine, GC Max Diesel has peak torque and power at low engine rpm. Rugged chassis & robust aggregates ensure super tough ladder chassis that can bear abuse of loads and roads. Superior load pulling ability in the segment, excellent mileage & almost nil maintenance makes these three wheelers perfect for transporting loads from one place to another. Twin front suspension with attractive link provides effective vibration damping and smoother rides.